Disclosure: This Southwestern Stuffed Peppers recipe is a sponsored post written by me on behalf of Fresh From Florida. 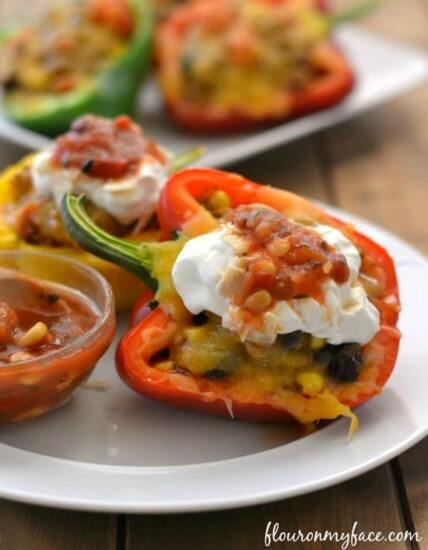 These Southwestern Stuffed Peppers are flavored with taco seasoning. 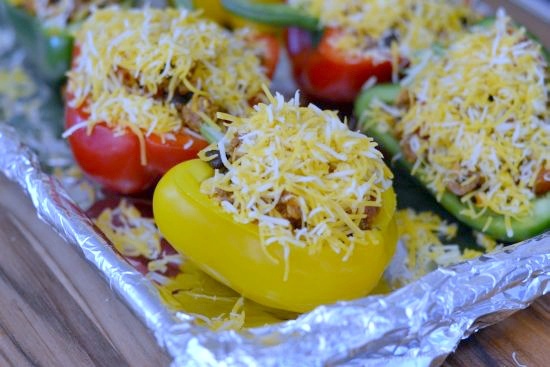 If you were never that impressed with the flavor of stuffed peppers you need to try this recipe. 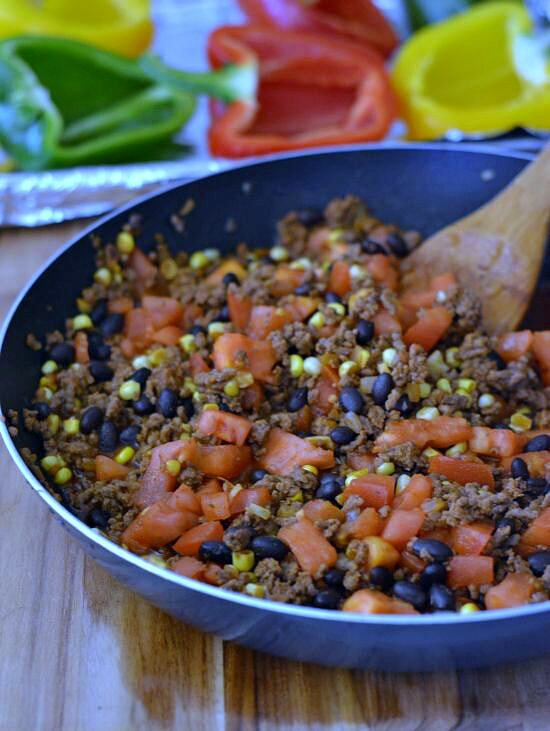 Add in some fresh Florida tomatoes, sweet corn and black beans and you have a perfect meal that cooks in one skillet and is on the table in less than 40 minutes. 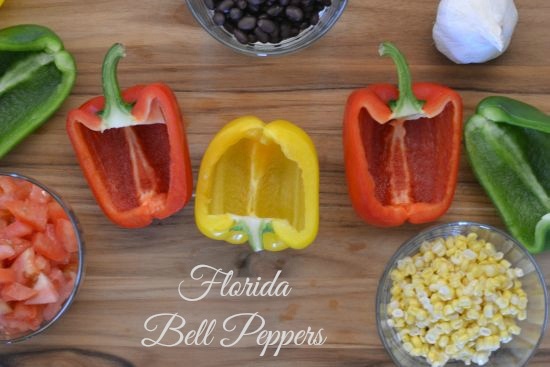 This months featured produce on the Fresh from Florida site are Florida Bell Peppers I love cooking with bell peppers. Usually they are added as an ingredient to flavor soup, stews, chili and mexican food. In this Southwestern Stuffed Peppers recipe they play a starring role. I buy Fresh from Florida produce every time I go grocery shopping. I am a label reader. 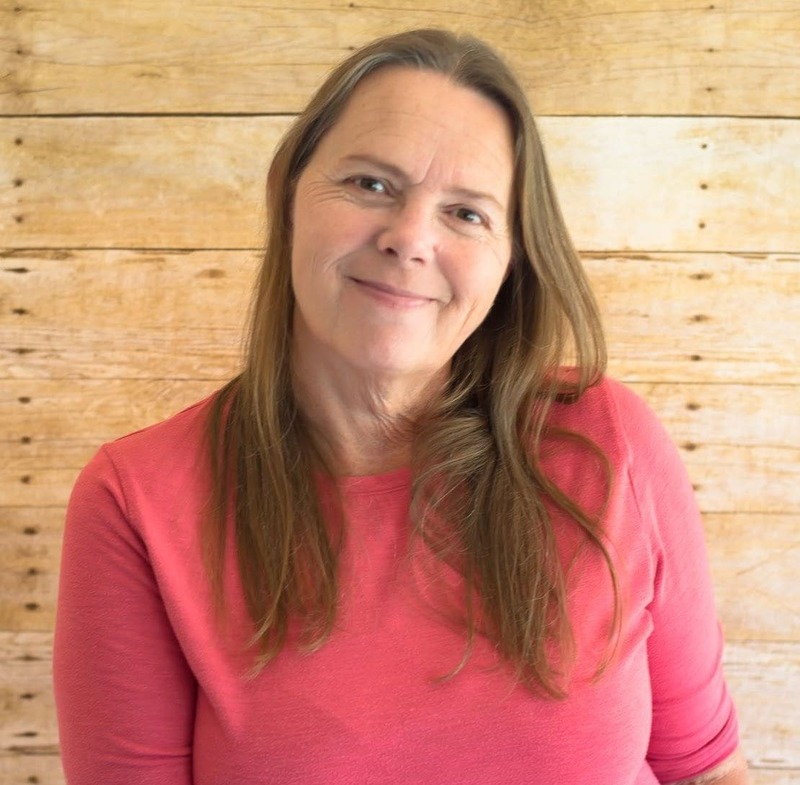 I make it a point to buy produce that has been grown in Florida and so can you. Fresh from Florida produce is easy to spot. Just look for the Fresh from Florida label at your local grocery store and restaurants. To find out which Fresh from Florida crops are in season you can check out the Florida Crops in Season page from the Florida Department of Agriculture and Consumer Services. 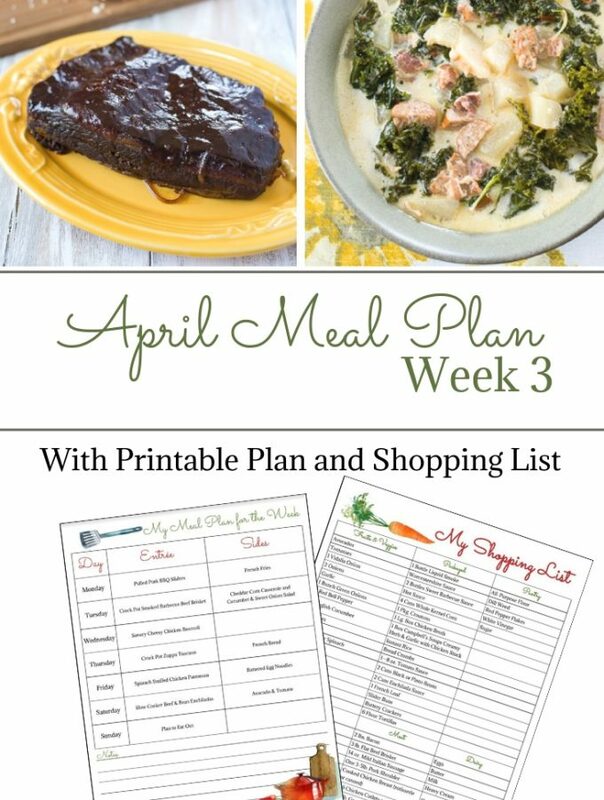 You can even print out a monthly list of Florida Crops in Season to take to the grocery store with you. 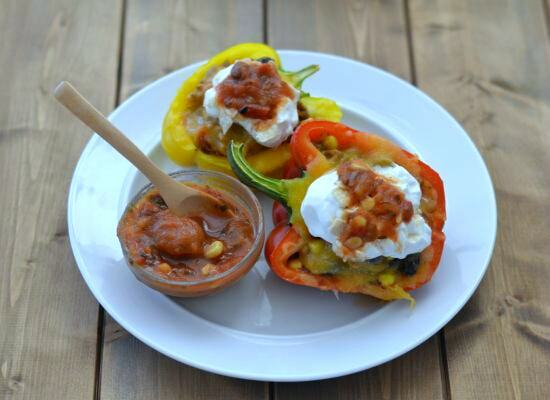 Each month on the Fresh from Florida site you can find featured recipes just like this Southwestern Stuffed Peppers recipe using the featured produce of the month. There are usually two featured recipes . 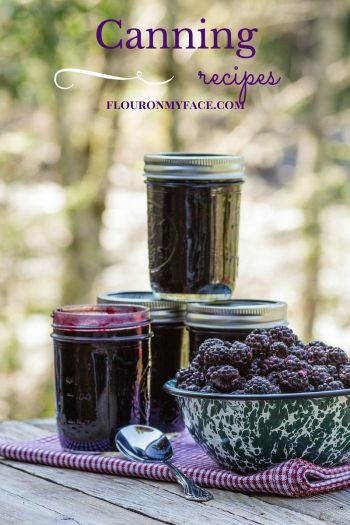 There is also a Fresh from Florida archive of recipes featuring Fresh from Florida produce. My Southwestern Stuffed Peppers recipe was inspired by this months Taco-Stuffed Florida Bell Peppers recipe. 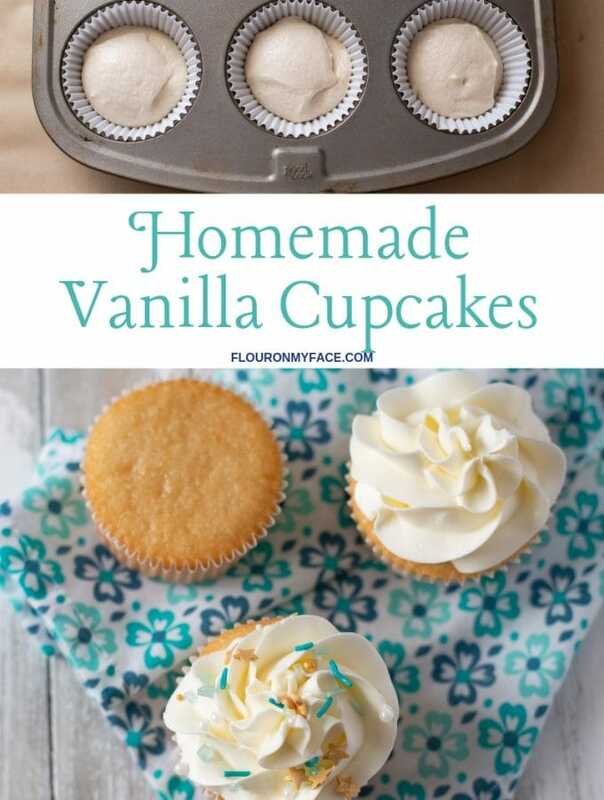 This is a very easy family recipe to make. It is made in one skillet then stuffed into the peppers and baked for about 20 minutes. 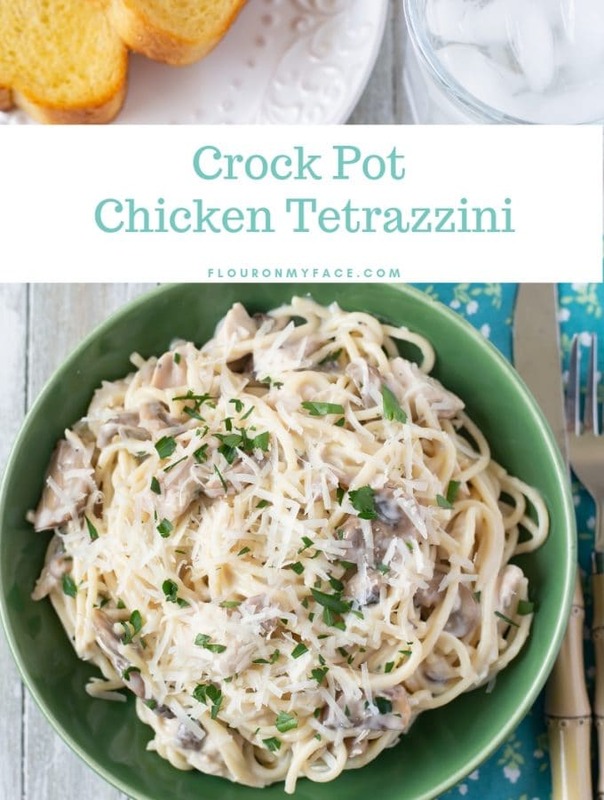 You can get dinner on the table in less than 40 minutes! 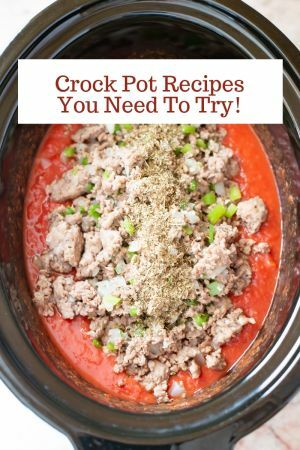 You will need to brown the ground beef, onion and garlic. 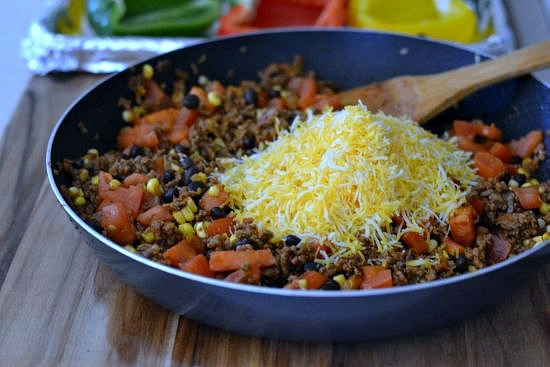 Add the taco seasoning, some water, the corn, beans , tomatoes some shredded cheese. Let the mixture cook for a few minutes. Remove it from the burner to cool enough to add the remaining shredded cheese. Fill the bell peppers, top with cheese and bake for about 20 minutes until the filling is heated through and the cheese is melted. Top with sour cream, crushed tortilla chips and salsa if desired. In a large skillet sauté the diced onion until translucent. Add the ground beef and garlic to the skillet and sauté until the meat is cooked through. Drain grease from the pan. 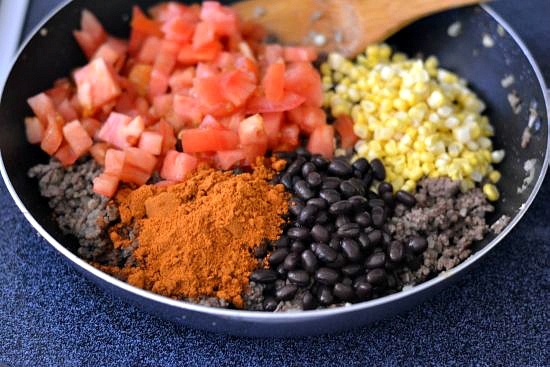 Add tomato, corn, and black beans. Add the taco seasoning and water to the pan. Stir well and cook for 3 minutes. Remove pan from the burner and cool. Add 1 cup shredded cheese and stir well. Stuff each pepper half. Place each pepper half on a cookie sheet that has been lined with aluminum. Top each pepper half with the remaining cheese. Bake in a 375 degree preheated oven for 10-20 minutes until cheese topping is melted. Serve with sour cream, salsa and some crushed tortilla chips. 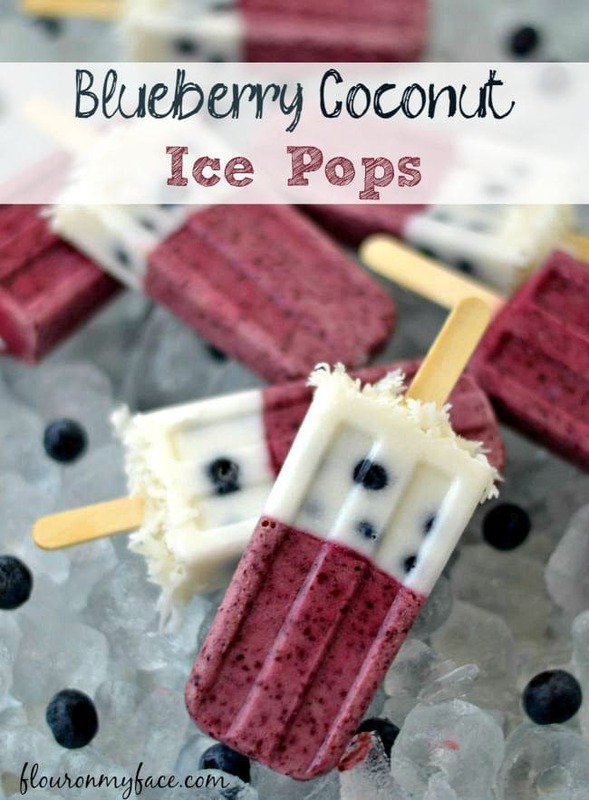 Check out my other Fresh from Florida recipes below.